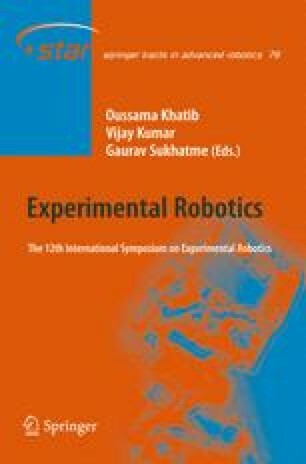 This work aims to contribute to the reliability and integrity of perceptual systems of unmanned ground vehicles (UGV). A method is proposed to evaluate the quality of sensor data prior to its use in a perception system by utilising a quality metric applied to heterogeneous sensor data such as visual and infrared camera images. The concept is illustrated specifically with sensor data that is evaluated prior to the use of the data in a standard SIFT feature extraction and matching technique. The method is then evaluated using various experimental data sets that were collected from a UGV in challenging environmental conditions, represented by the presence of airborne dust and smoke. In the first series of experiments, a motionless vehicle is observing a ‘reference’ scene, then the method is extended to the case of a moving vehicle by compensating for its motion. This paper shows that it is possible to anticipate degradation of a perception algorithm by evaluating the input data prior to any actual execution of the algorithm.